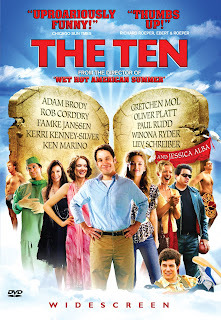 I enjoyed watching this film. 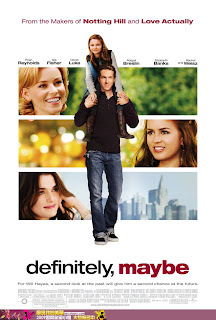 Like other movies of this kind (Love Actually, Notting Hill), Definitely, Maybe is different in that 4/5 of the film is told by the father to his daughter as a story/history. I like this form. 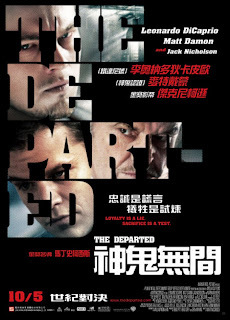 I love the original version so much (無間道) that I thought The Departed could not really impress me with anything new nor anything better. And it did not, but I am glad I watched it and found that I was right about it.